The amazing web site of Shakespeare's Sonnets. The Marchioness of Townshend, by Angelica Kauffman, 1792. 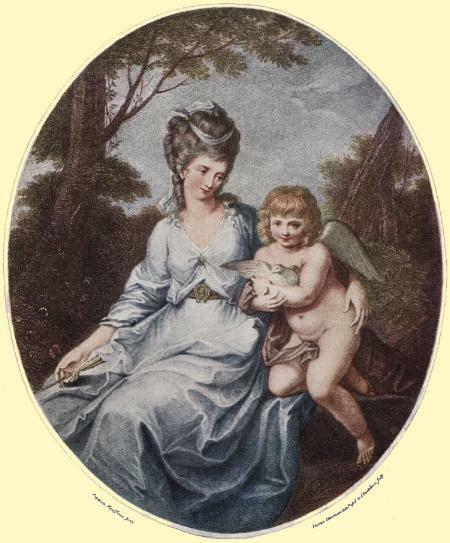 Angelica Kauffman. 1742 - 1807. Swiss Artist working in England. The Marchioness of Townshend c. 1792. The Marchioness of Townshend Circa 1792.